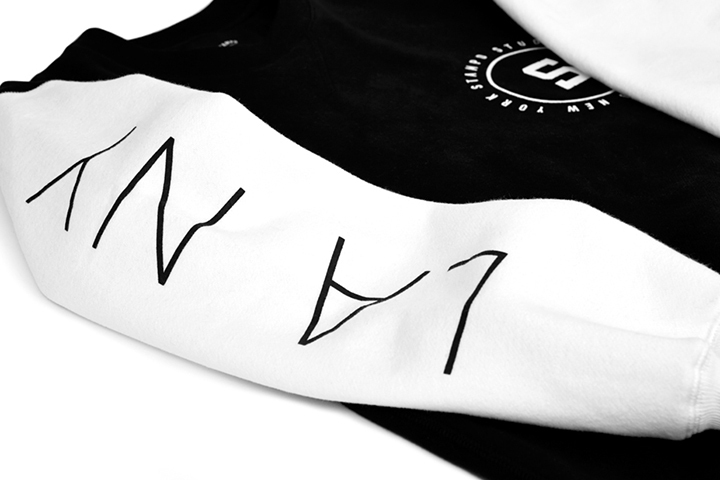 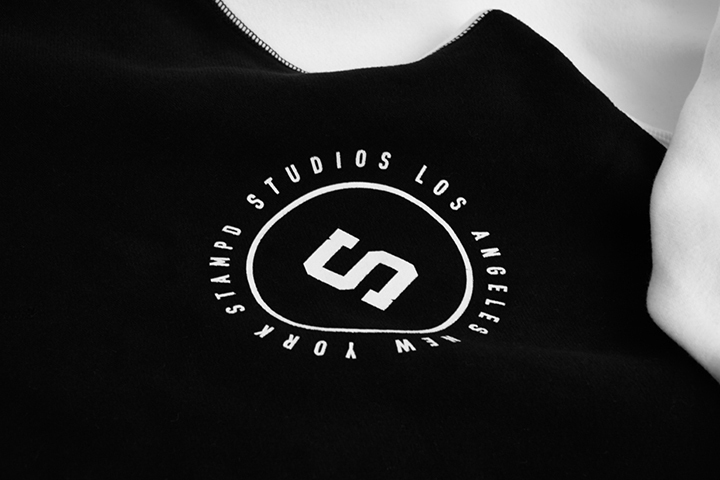 The minimalist design dudes at STAMPD LA have a trio of slick new black and white pieces set to drop tomorrow. 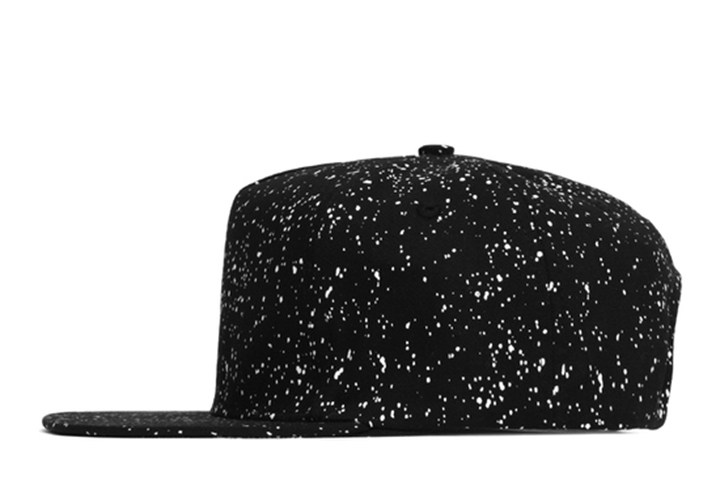 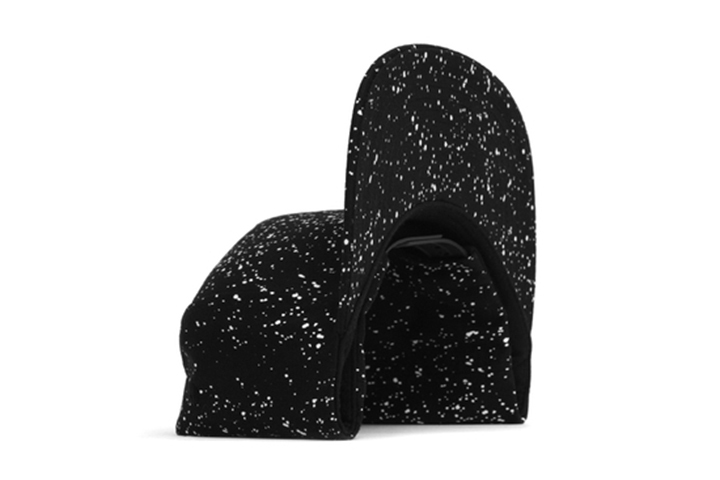 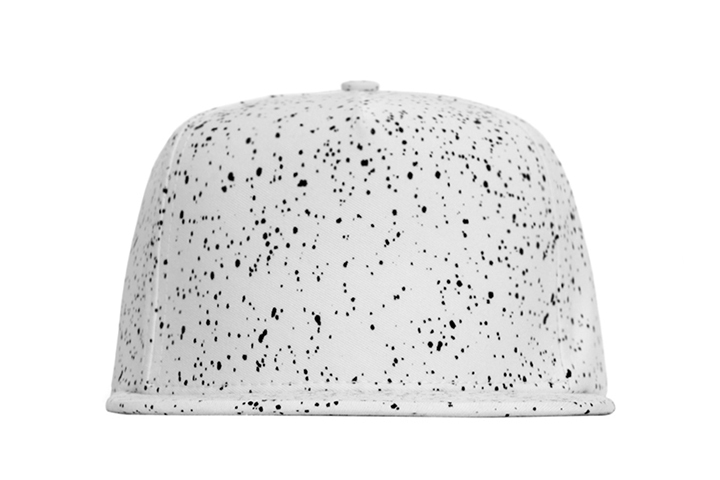 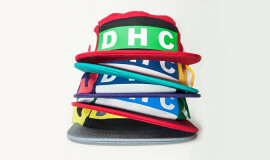 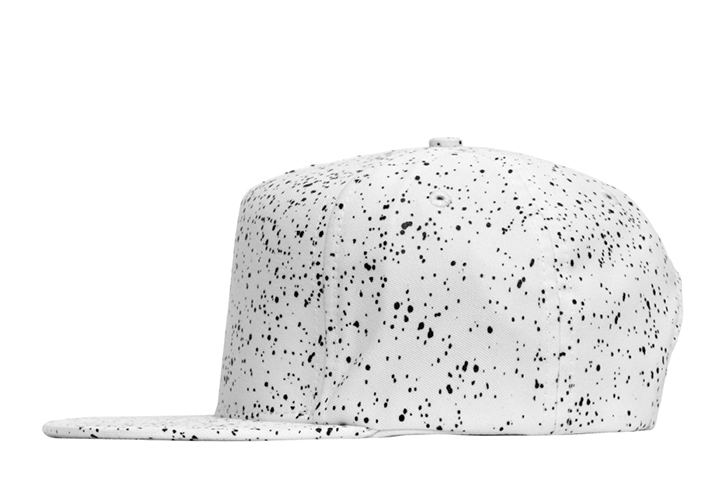 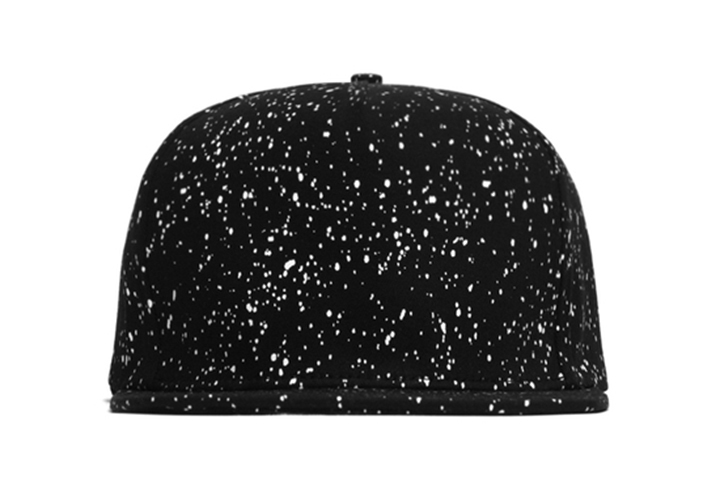 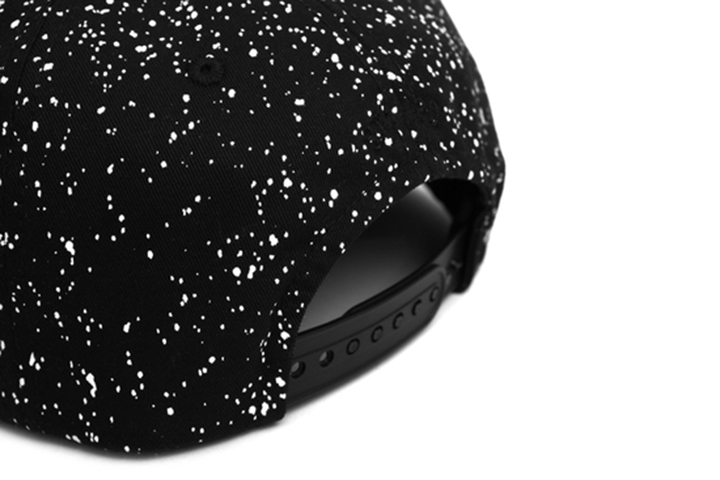 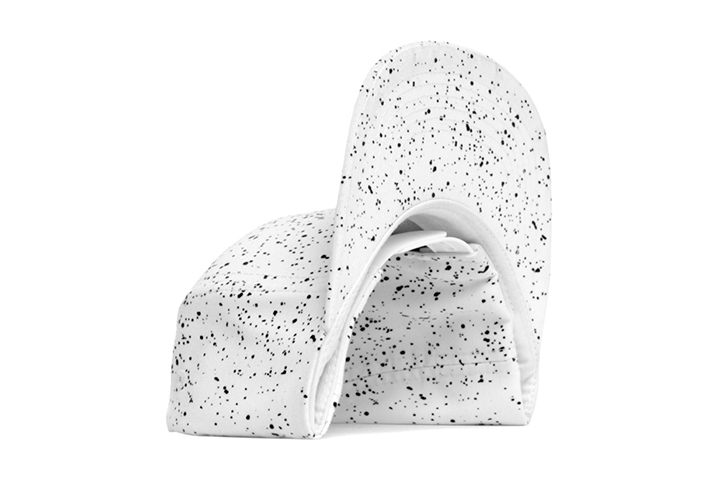 The release features a trick new speckled snapback coming in black with white, or the reverse white with black colorways. 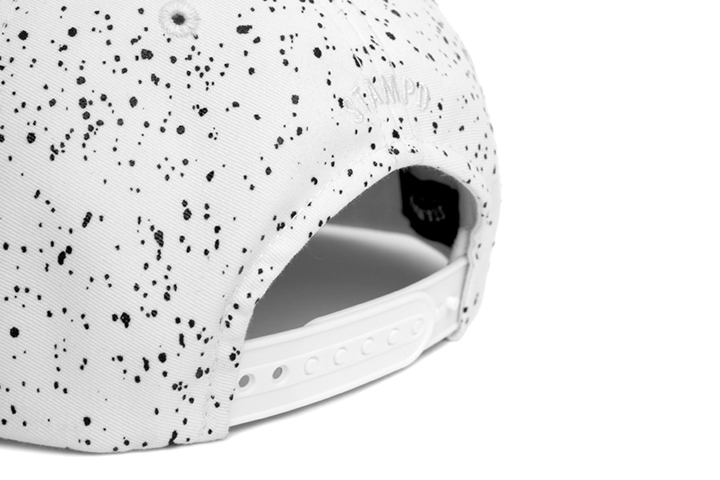 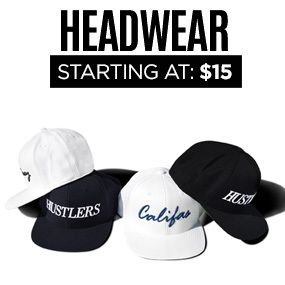 The hats ($52) are super clean white twill snapbacks with the STAMPD logo showing up above the snaps on the back. 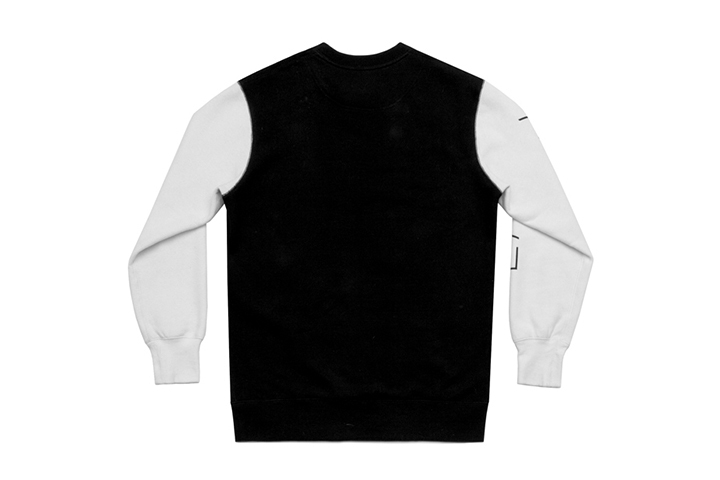 The crewneck is a super classic custom cut and sew piece ($130), 100% cotton with a black body and contrasting white sleeves and minimal logo printing on the chest and sleeves. 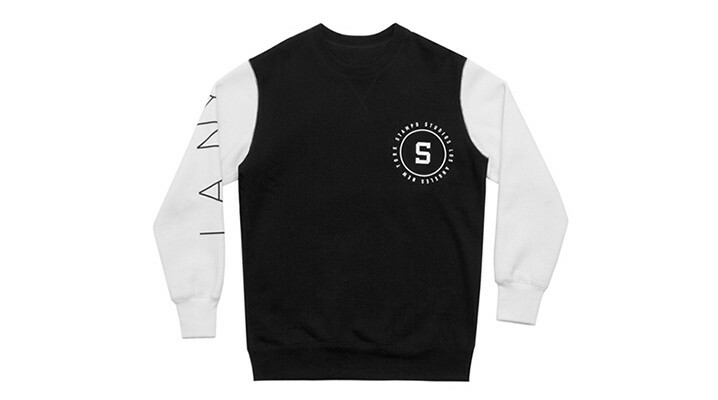 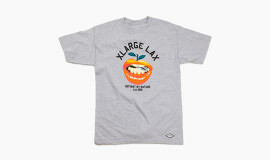 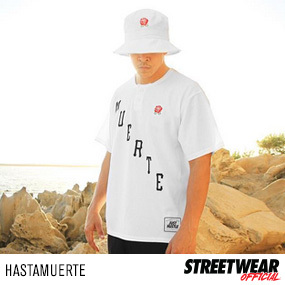 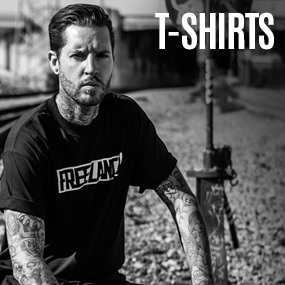 Check out the pieces below and grab them tomorrow from STAMPD’s online shop.